Contact Katya for session rate. 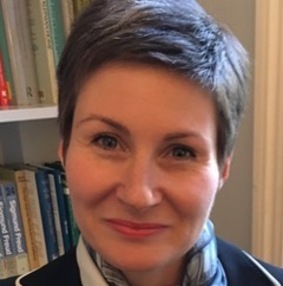 I am an Adult Psychotherapist, registered with the British Psychoanalytic Council (BPC) and a member of the Tavistock Society of Psychotherapists (TSP). I work in private practice in Hammersmith and offer both long and short term psychotherapy. Sessions last 50 minutes although an initial consultation is usually a bit longer and takes up to 1 hour 20 minutes offering an opportunity to discuss your concerns in a safe and confidential space. I have some concessionary places available.